They’re back and better than ever! 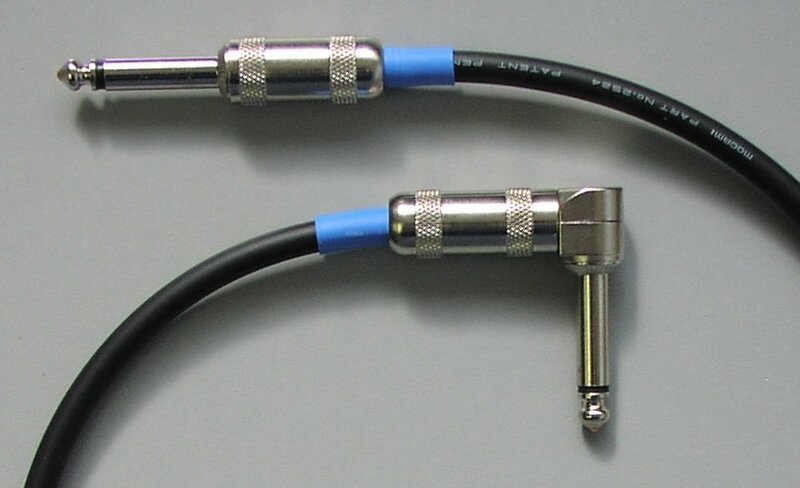 The short frame G&H “Stubby” straight plugs are available once more! They are a little shorter than the original Stubby plugs at only 1-1/8″ long. 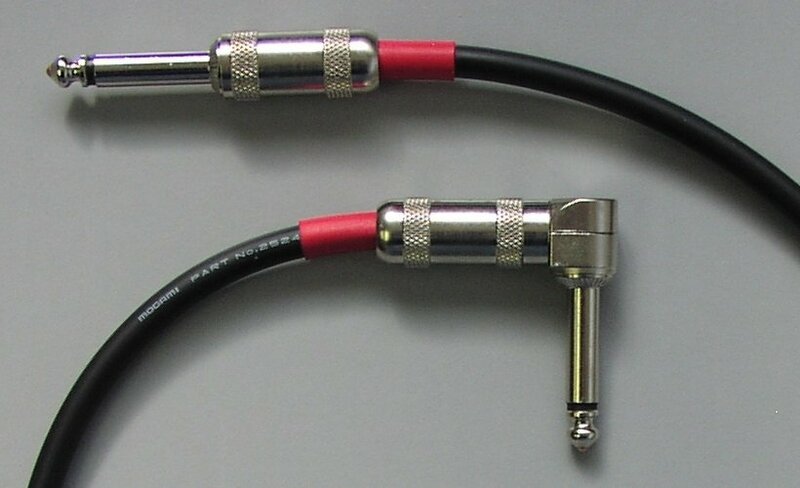 The black gun metal finish is shown above. The nickel finish in the 8 different strain relief colors are shown below. 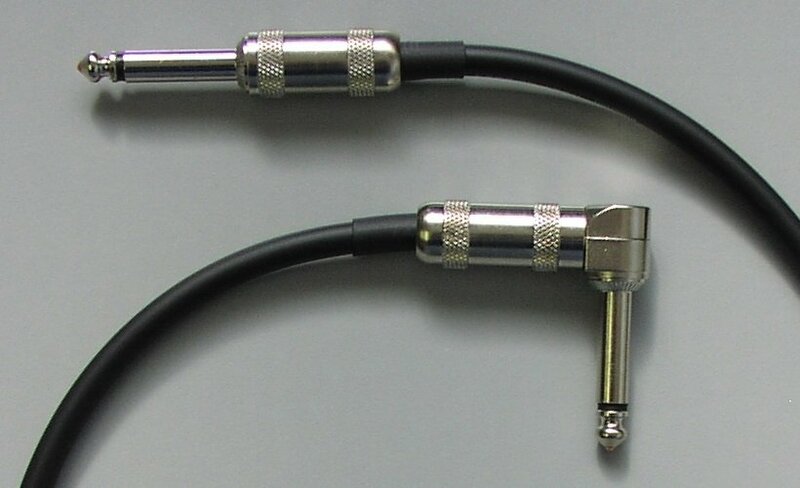 GH nickel plugs, one right angle, one short frame straight, with black strain relief. 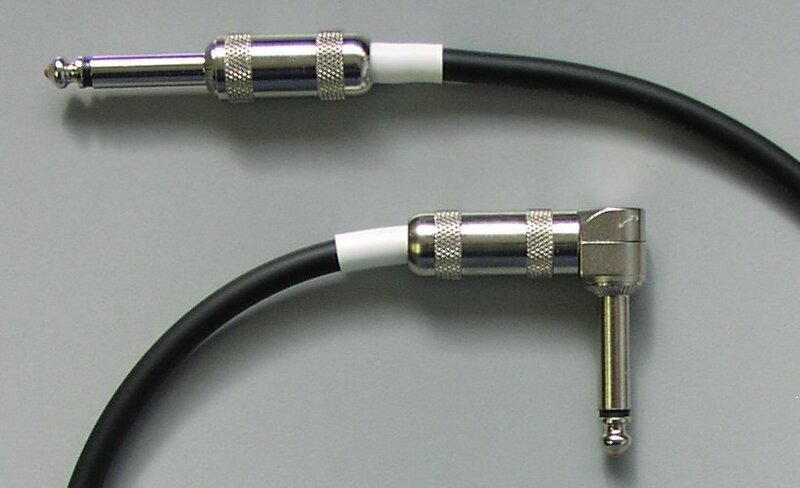 GH nickel plugs, one right angle, one short frame straight, with white strain relief. 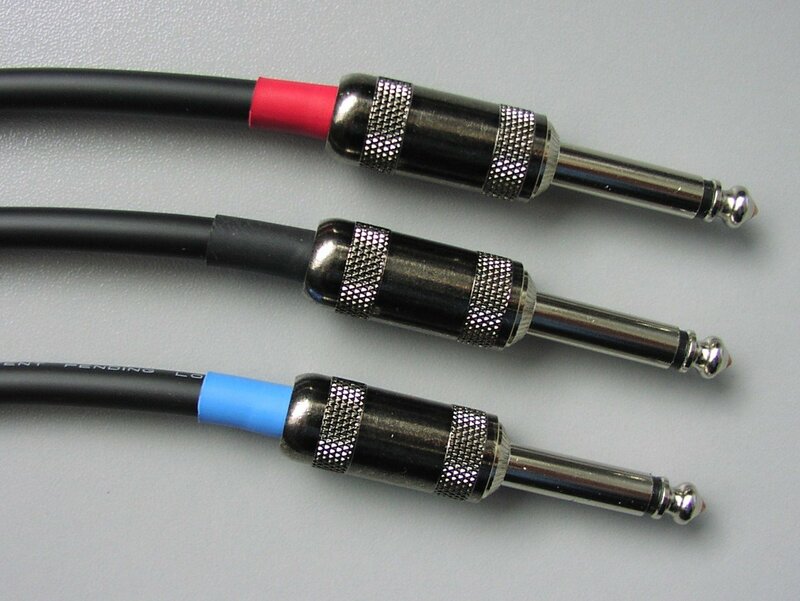 GH nickel plugs, one right angle, one short frame straight, with red strain relief. 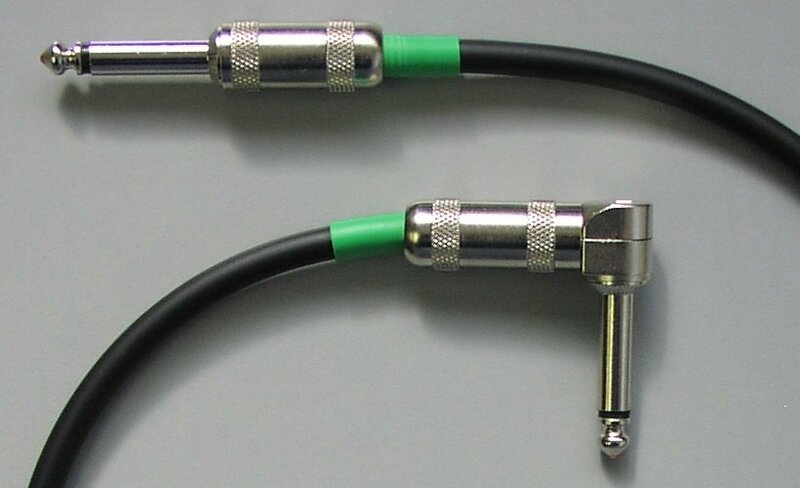 GH nickel plugs, one right angle, one short frame straight, with green strain relief. 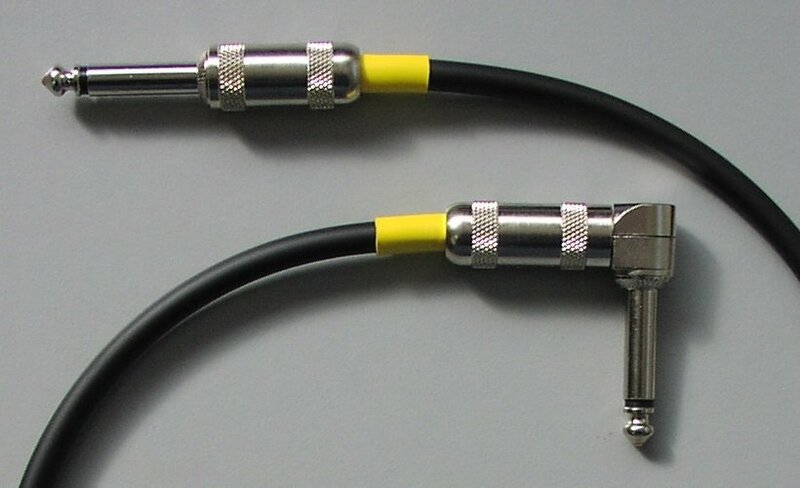 GH nickel plugs, one right angle, one short frame straight, with yellow strain relief. 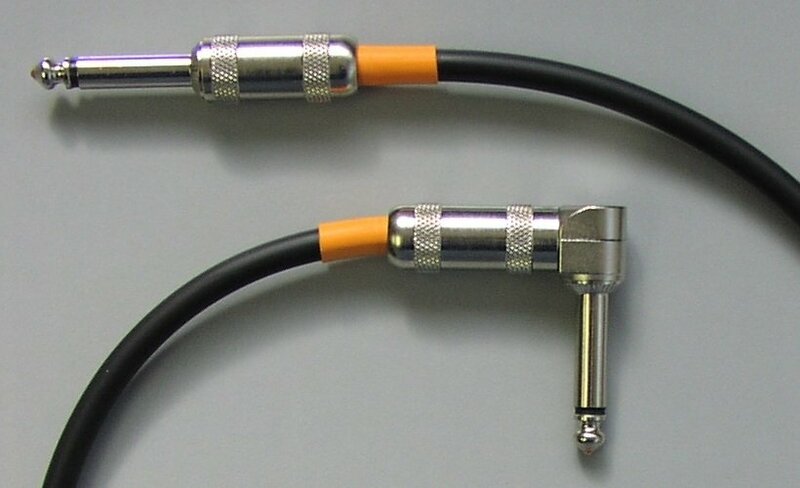 GH nickel plugs, one right angle, one short frame straight, with orange strain relief. 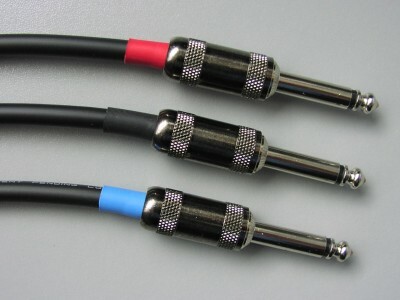 GH nickel plugs, one right angle, one short frame straight, with blue strain relief. 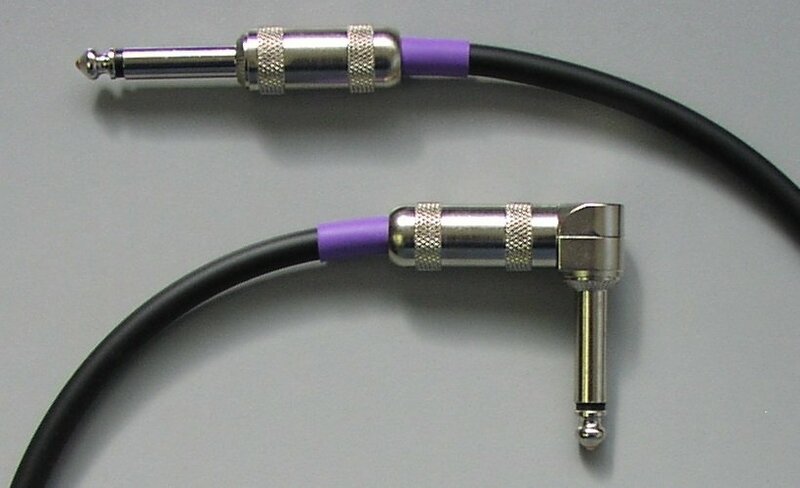 GH nickel plugs, one right angle, one short frame straight, with purple strain relief.